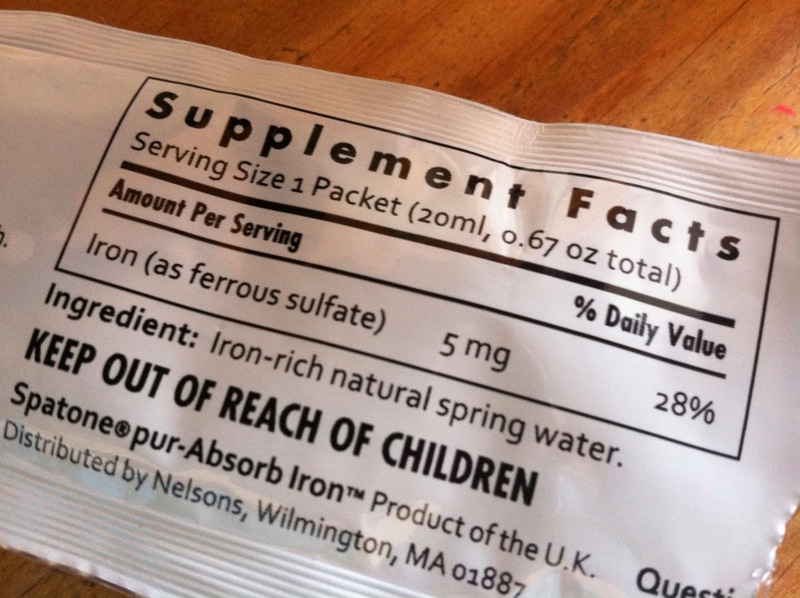 Among my handful of supplements I have been taking daily, iron is one of them. I never had a problem with low iron until I was pregnant with Izzy. And since then, I've had troubles with anemia. Now I am much better at knowing the signs when my body is heading towards anemia.....low energy, headaches, dizziness. That's usually when I forget to take my iron pill (or run out!) for a couple of days. When I take that pill, I have zero issues. But, truth be told, taking another pill isn't always my favorite. I could eat a more iron rich diet, but that doesn't always happen and doesn't seem to be enough. 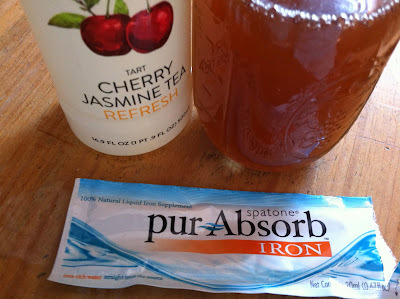 Then I came across an opportunity to try a liquid form of iron - pur-Absorb. What I like about our-absorb is that it's in a liquid form and I just add it to a little bit of orange juice or any other juice, and I'm done! 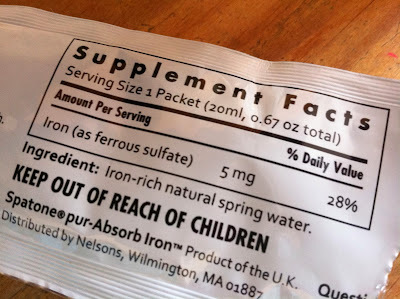 I did read that there is a bit of a iron taste if you take it alone and I had to try it. Yes. It does have a bit of a taste, but the juice takes care of that. I'm sure any juice would be great. It just so happens I'm on a Cheribundi kick lately and that's what I had! Actually, I added it to my morning smoothies a few times and it didn't change the flavor at all either. So nice to know I got in my iron dose with my breakfast! I definitely think having our-Absorb on hand is a great thing - either to replace any iron pills you currently take or to have for back up. 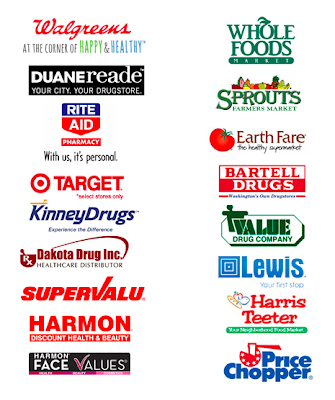 pur-Absorb is available online here or at these retailers. Do you have problems with low iron? Do you take a supplement? I also battle anemia. Right now I'm taking an iron supplement by New Chapter. I don't want to take any more pills than necessary as I get older so I was definitely looking for something more natural. Do you know if this iron supplement you tried is "slow release"? My doctor recommended slow release to keep from stomach upset. Thanks for the info. Hi Patti! It's not a slow release....but since it's natural and in liquid form, there is less iron but it absorbs at a higher rate....therefore being more gentle on the stomach. I hope this helps! http://www.nelsonsnaturalworld.com/en-us/us/our-brands/pur-absorb/iron-essentials/iron-supplementation/ Here's the link on more information!!! What a great way to get iron. I am usually bordering in anemic. I don't usually take supplements at all, although I did start taking Vitamin D so maybe it wouldn't be a stretch to add in some Fe.